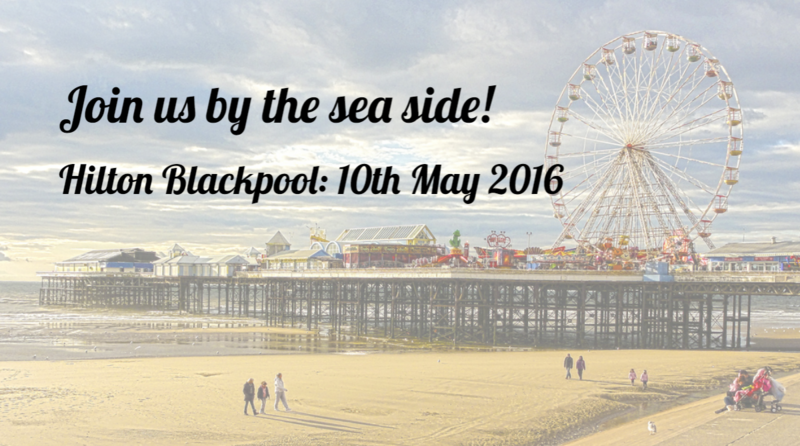 On the 10th May 2016, Exchange Utility will be attending the Stay Blackpool Show, embarking upon the challenge of crunching down on hotel energy costs to help support growth and healthy energy practices in the local area. 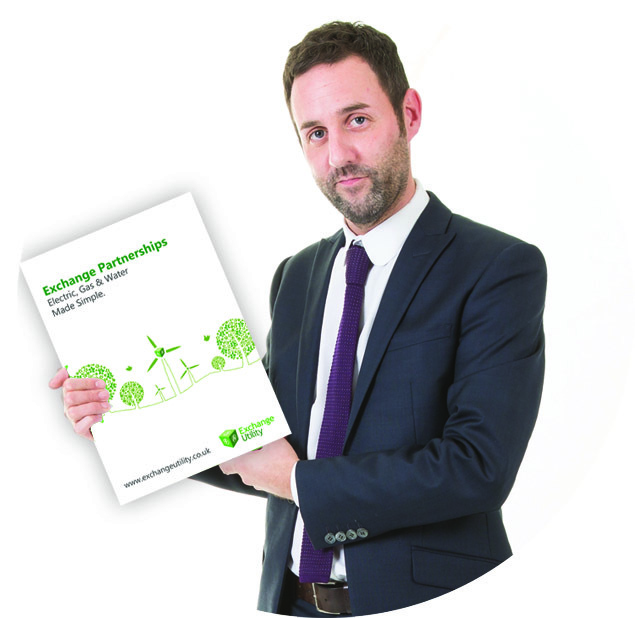 Our ambitious business energy experts will be on hand at the Hilton Hotel Blackpool from 10am to 4pm to help you save. What does the Stay Blackpool show have to offer you? The Stay Blackpool show boasts in excess of 100 stands, where you can network and investigate the services of local businesses. 10,000 tickets have been distributed so it looks like it’s going to be a full and interesting experience for all involved. Among the many businesses attending the Stay Blackpool show will be the potential to immerse yourself in an Exchange Utility Partnership experience. If you’re a business who knows your industry well, and are ready to take on new challenges, then this opportunity is for you. Grant, who will be attending the Stay Blackpool show, is Exchange Utilities Business Partnerships Manager. It’s his role to develop strategic and tactical partnership opportunities within the SME, ML and Corporate sectors for anyone wanting to raise revenue and customer retention. Alongside all of the above, we can help you to manage your business energy needs and will have special consumption advice, created specifically for Hotels. Come along to the Stay Blackpool show at the North Pier Hilton, we’ll be there to help save (or make) your business some money.